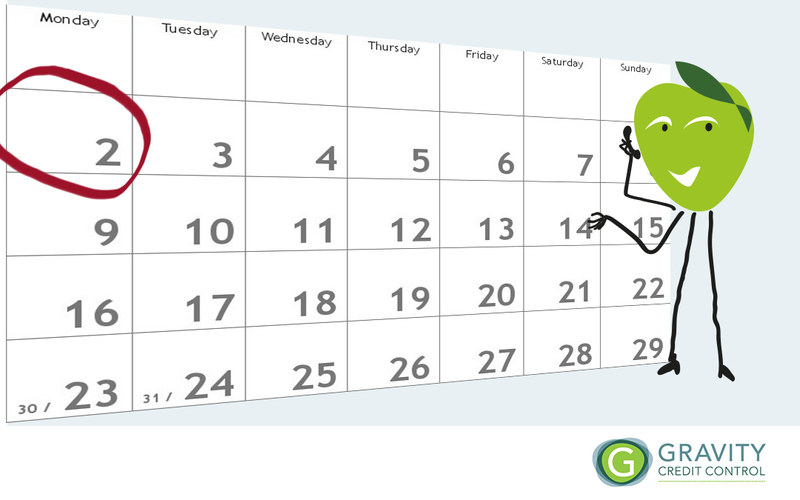 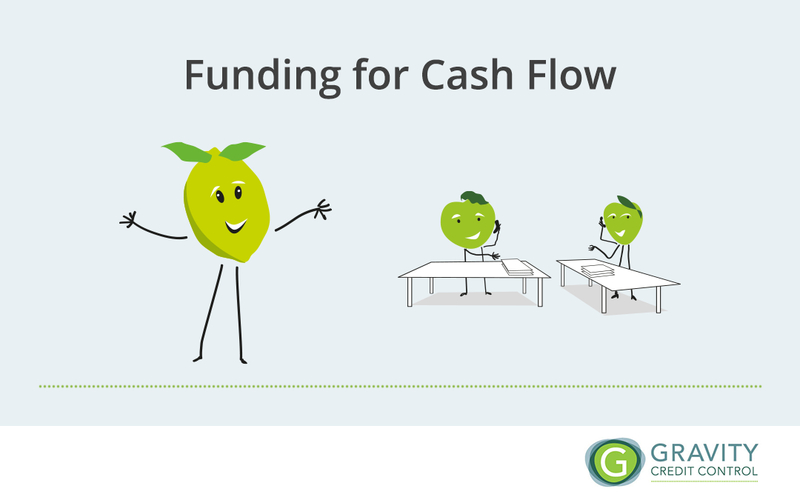 What is the best day of the week to send an invoice? 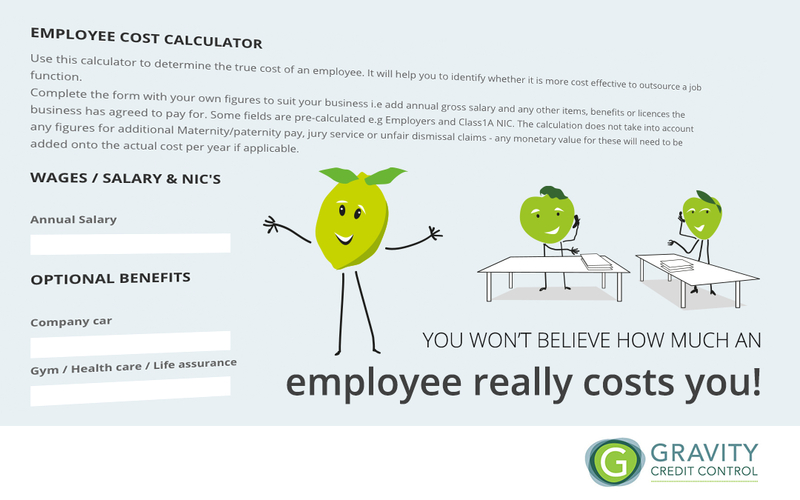 You won’t believe how much an employee really costs you! 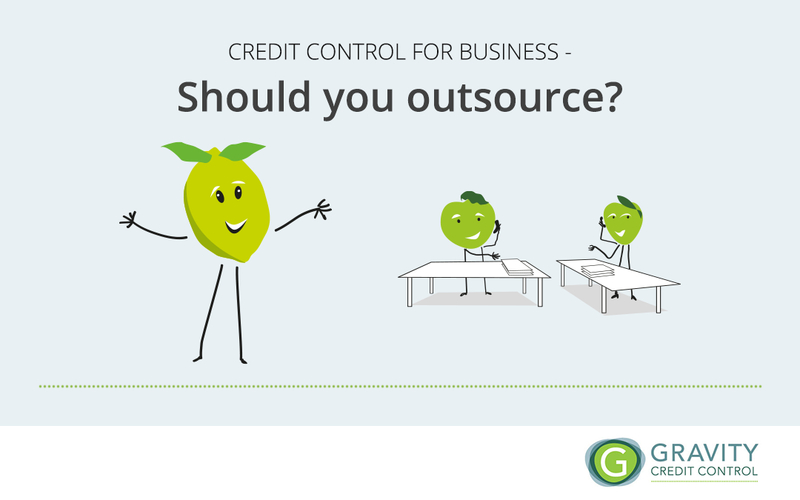 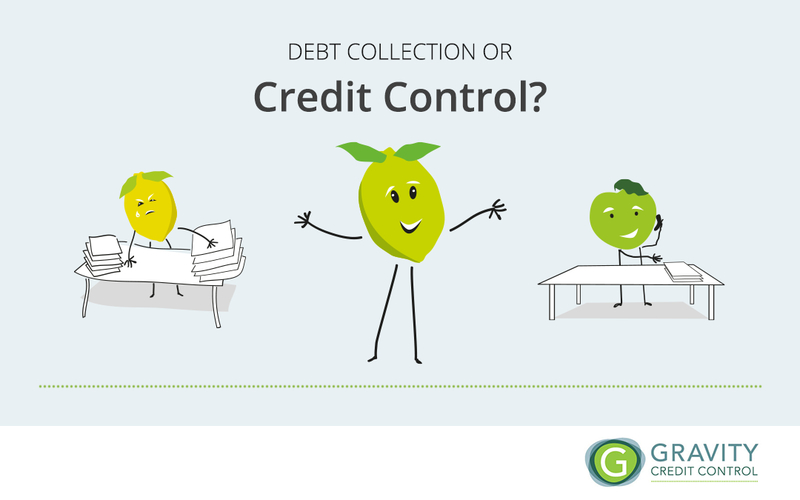 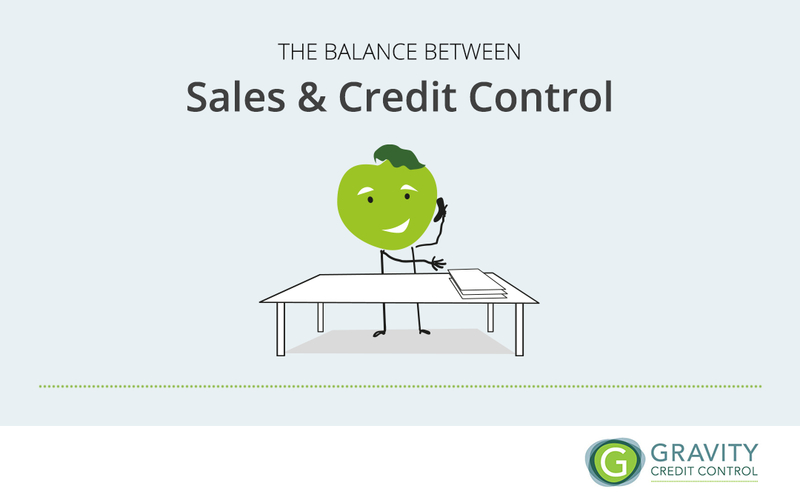 Debt collection or credit control?